I am on holiday this week and I soon realised when packing I had pretty much no summer clothes. So obviously this meant I had to go and splurge on the high street! 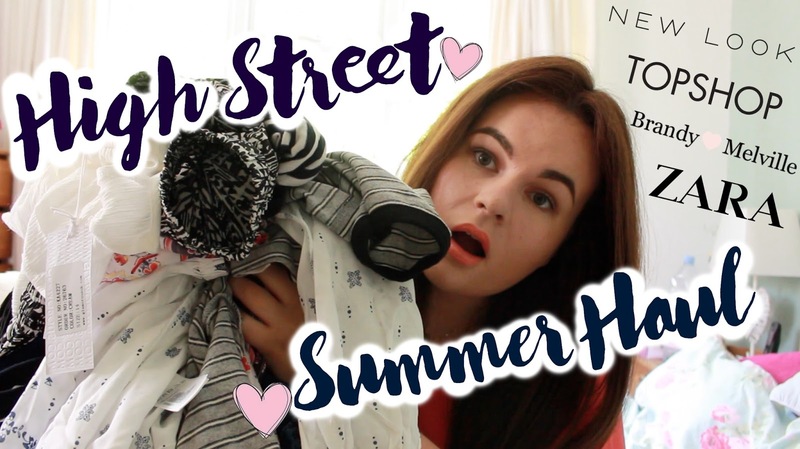 So I made a video about what I bought - and hopefully you will see some bits you NEED for summer too! Check it out below and subscribe if you are new!